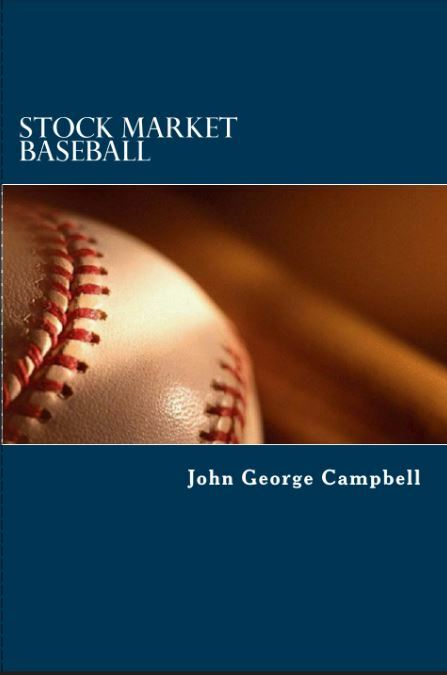 John George Campbells’ new book STOCK MARKET BASEBALL explains how trading for singles, (1%), doubles, (2%), triples, (3%), and an occasional home run, can win the Stock Market game. STOCK MARKET BASEBALL is about how a regular guy taught himself technical chart analysis and grew his trading account by 500% the first year that he traded stocks full time, and 200% in his second year, by understanding how to use technical chart analysis, and technical indicators, to buy and sell stocks. He compares the focus on trading for 1% to 3% moves in shares prices, on average, per day, to playing small ball in baseball to win the game. Self taught DIY technical chart analyst and trader, John George Campbells’ new book STOCK MARKET BASEBALL is about how a regular guy taught himself technical chart analysis and grew his trading account by 500% the first year that he traded stocks full time, and 200% in his second year, by understanding how to use technical chart analysis, and technical chart indicators, to buy and sell stocks. By using the visual information that can be seen in a stock chart, John George Campbell focused on stocks making predictable percentage moves of 1% to 3%, on average, per day, leading to an occasional home run, in order to increase the value of his trading account by over 500% in less than 12 months. STOCK MARKET BASEBALL includes images of basic chart formations that are useful in recognizing buying opportunities, and explains other useful bits of visual information that can be seen on a stock chart that can help the trader to better understand a trades’ potential to make money, and when to buy, and sell. STOCK MARKET BASEBALL also includes several basic return of investment tables that show the daily, weekly, and annual earnings potential that could be possible, making 1% to 3% on your investment, on average, per day. While STOCK MARKET BASEBALL deals with technical chart analysis, and stock charts, it really isn’t written from the point of view of a stock broker, fund manager, equity analyst, or a high-frequency quant trader, though they might be able to get some ideas and benefit from it too. STOCK MARKET BASEBALL is written by a self directed, self-trained DIY, Do-it-Yourself trader and investor John George Campbell for regular folks, and the independent day trader, swing trader , and investor that wants to understand how to make better buying and selling decisions when it comes to trading stocks, and any investment that can be tracked using charts and graphs. a self taught technical chart analyst and equity swing trader. 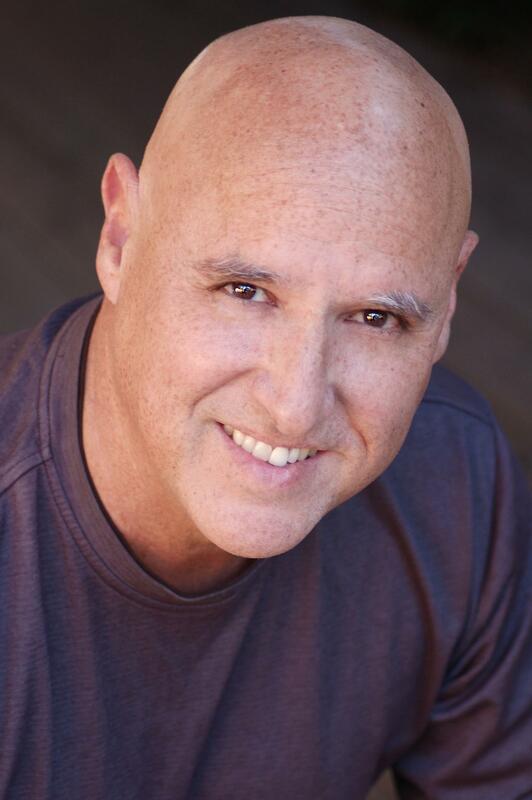 He writes about those aspects of life that interest him, and that he has been involved with, like art and artists, theatrical performances, songs, and singers, and technical chart analysis. STOCK MARKET BASEBALL is John George Campbells’ first published book, and is about how he grew his trading portfolio by over 500% in less than a years’ time by using technical chart analysis, and technical indicators as guides to know when to buy and sell shares in a stocks, and when to trade long, or short. He posts regularly about art, and theatrical performances, at johngeorgecampbell.com, and regarding technical chart analysis and swing trading at stockmarketbaseball.com. John is an Associate in Risk Management, and also holds a Bachelors degree in Religion from La Sierra University.